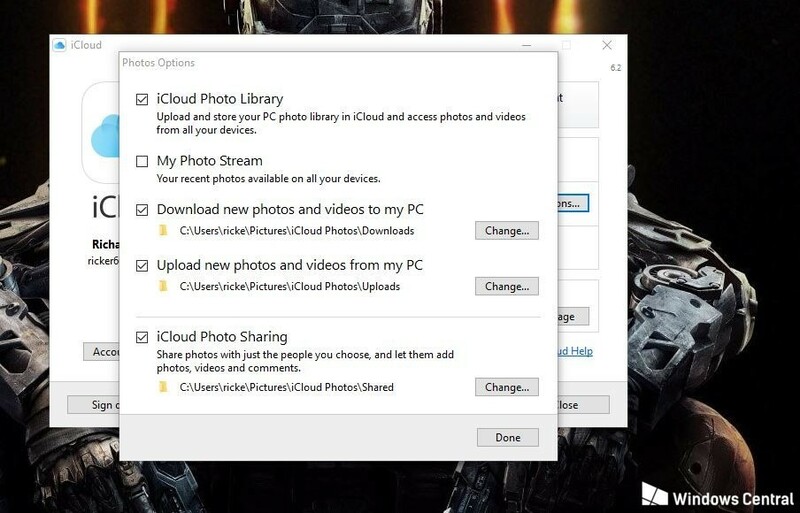 How to Transfer Photos from Computer to iPhone? Were you randomly scrolling through your computer’s gallery and found a photo that you now want as your iPhone wallpaper? We’ve all been there and done that. There are some memorable photos that don’t deserve to gather dust. They deserve a special place in your iPhone. However, moving them from the computer to iPhone is a cumbersome task. So, how do you transfer these lovely memories from computer to iPhone? In this article, we’ll be covering this topic in detail. We’ll talk about how to transfer photos from computer to iPhone. Using iCloud App, you can view all your photos from your iPhone on iCloud or your computer. 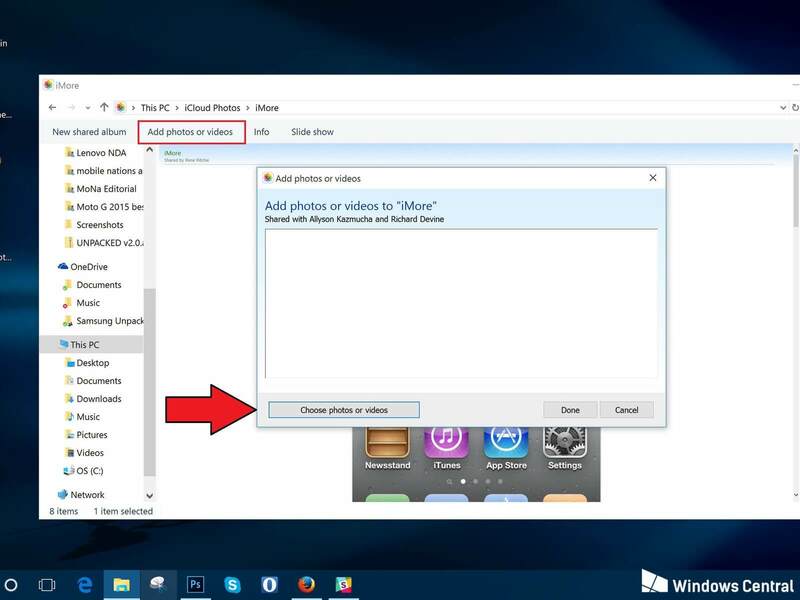 You can also transfer photos from computer to iPhone. 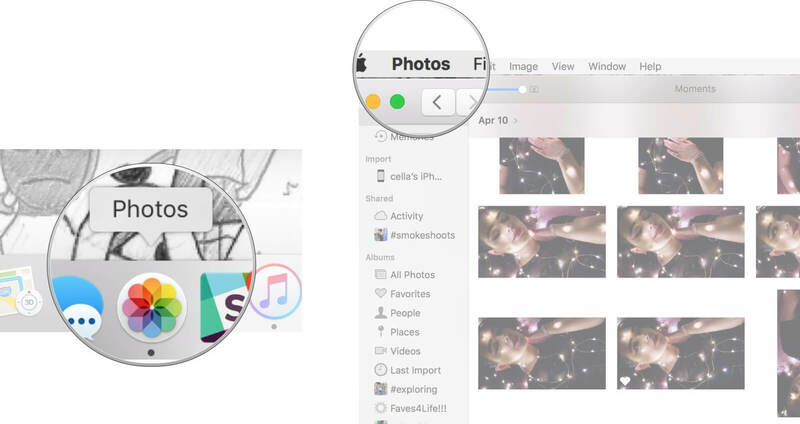 Launch the “Photos App” on your Mac. Click the “Photo Menu” on the top left corner of the screen. From the Photos Menu, pick “Preferences”. Once the installation is complete, restart your Windows PC and wait for the program to launch itself. 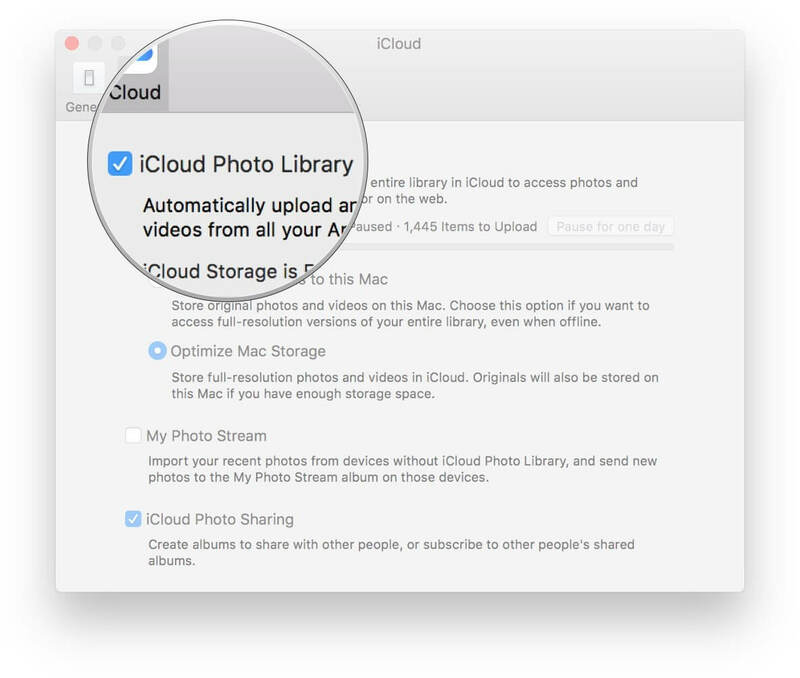 Meanwhile, ensure that “iCloud Photo Library” is enabled in Settings>Photo on your iPhone. In the next step, you’ll be asked to pick the files you want to push to iCloud Photo Library to reflect on your iPhone. Check “Photos,” and click the “Options” button. Click the “Apply” button and close the window. That’s it. Once the photos are uploaded to iCloud, you can view them on your iPhone. 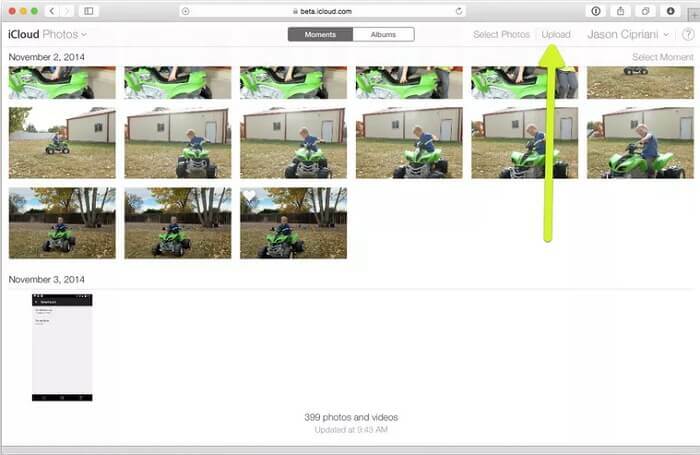 Enable “iCloud Photo Library” on your iPhone. Open “iCloud.com” and sign in. Once all the files load, click the “Upload” button. Pick the images you want to transfer from your hard-drive. That’s it. 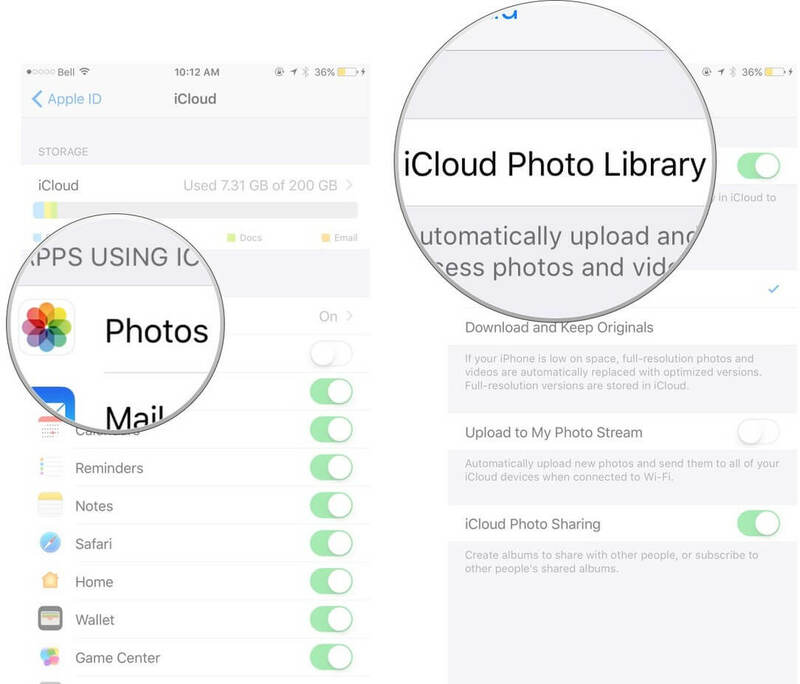 Your photos are now being transferred to iCloud from where you can access them on your iPhone. However, the only limitation here is that if the total size of your files exceeds the iCloud storage capped limit, you’ll have to purchase additional iCloud storage. Launch the latest version of iTunes on your computer, connect your iPhone to the computer using a USB cable. Click the “Device” icon on iTunes. In the left side-bar of iTunes, click the “Photo” tab. Pick the folder or app you want to transfer your photos from. That’s it. 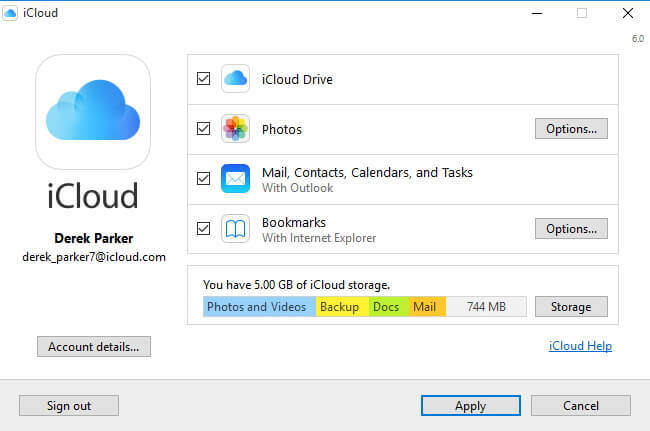 You’ll be able to view all your computer photos on your iPhone via automatic iTunes syncing. However, there are two drawbacks here – all your old data will get erased and the files you don’t wish to sync will also get synced. Though you can transfer photos from your iPhone to PC using different methods discussed in the previous section, this method is more efficient and allows you to transfer photos quickly. 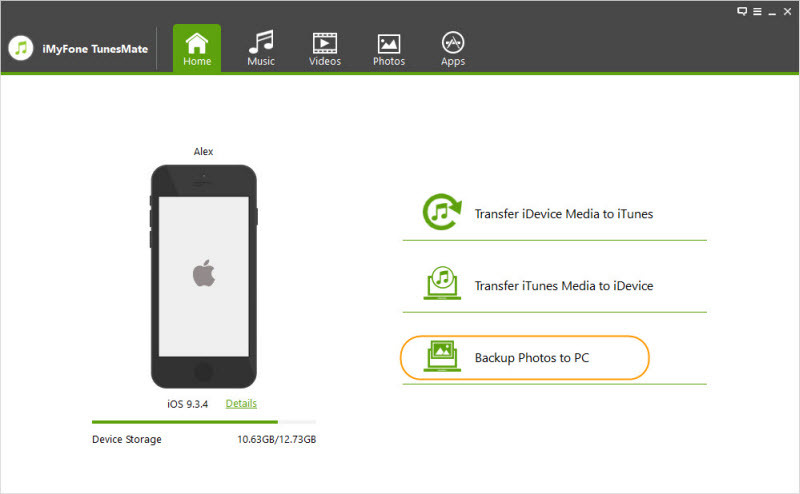 Now you can easily transfer your photos from iPhone to PC using iMyFone TunesMate . All you need to do is a few clicks. Bid goodbye to iTunes and iCloud – TunesMate is here to stay! iTunes bugs, system crashes, and restrictions that irritate you each time you want to transfer your files are now things of the past, with TunesMate you’ll be more relaxed and happy. Two-way file transfer – transfer files from iPhone to Mac/Windows PC and vice-versa. Easily import/export files in just a few clicks. Use the software on unlimited devices and PCs without any limitations. Preview files and selectively transfer data. Get respite from iTunes limitations, bugs, and crashes. 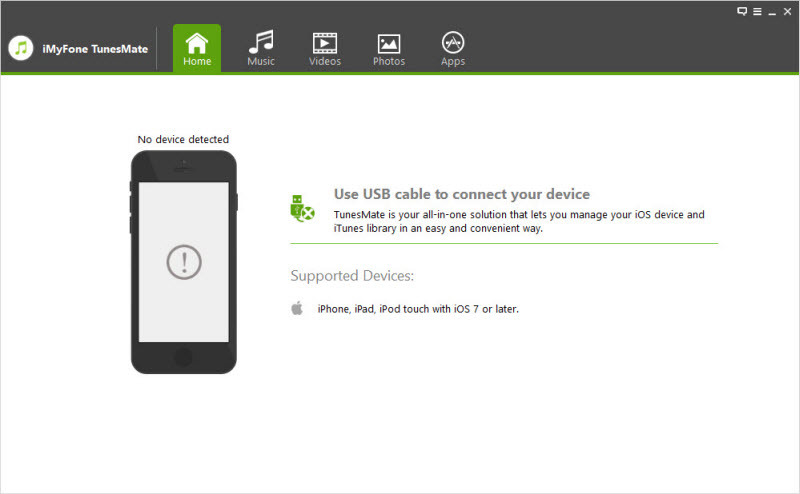 Launch iMyFone TunesMate on your PC and connect it to your iPhone using a USB cable. Click “Backup Photos to PC” on the top bar of the TunesMate apps Home Screen on your PC. Browse your folders and choose a target folder to transfer all the photos from your iPhone to your PC. Click “Select Folder” to initiate the export process. Once the file transfer is complete, a pop-up with the message “Back-Up Successful” will open. 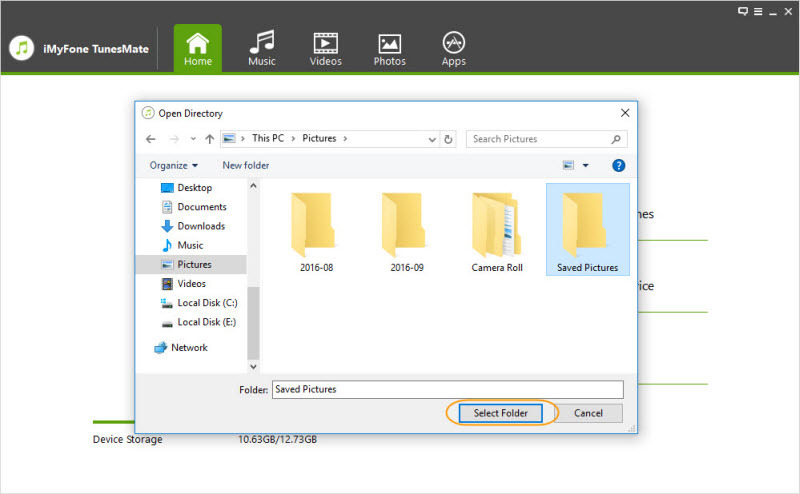 Click “Open Folder” to locate the transferred files or “Ok” to close the screen.